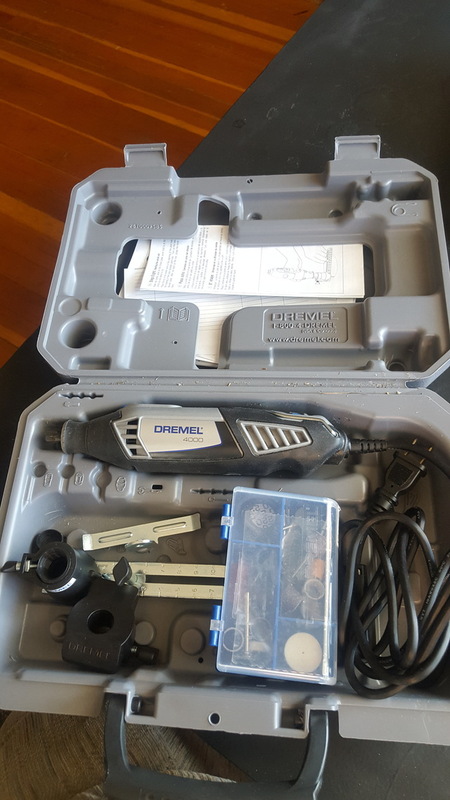 Selling a Dremel 4000 kit. Only has been used once out of the box and still has all the original attachments. Bought for $150 in October 2018.